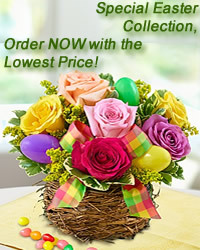 www.flowers-armenia.com Rated 5 out of 4 by 105 reviewes. Condolence Bouquet of 12 Red Roses. Your personal message can be attached on the bouquet. Photo of the delivery can be provided upon request.